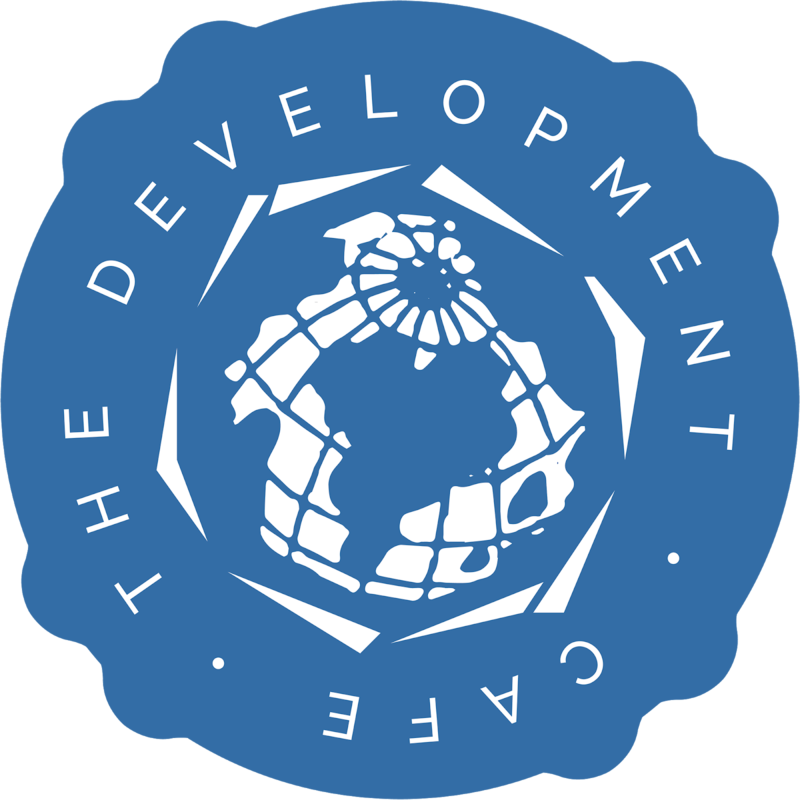 The Development CAFÉ (DevCAFE) is a Research and Development and Technology Think Tank registered in Indonesia as a Yayasan. Its Head quartered in Kenya with country offices in Zambia and network presence in 143 countries. It serves as a platform for connecting grassroots and policy and as a network of development professionals. DevCAFE works to bridge ‘grassroots with policy’ and ‘connect the dots’ to alleviate poverty. It operates under three key pillars R4D, Innovation and ICT4D and Capacity Development. Yayasan The Development CAFE is looking for a mid to senior level researcher (Indonesian national or expats with work permit), with preferable experience working with experience managing and implementing Action research project in developing countries. The person will function as Jakarta office head. Preferred with at least 8 years active R4D experience, strong mixed methods and good with using analytical software. Excellent Capacity building skills is a must. With 3 months probation and will be extend to 1 year full time. Remuneration will be based on experience but will be best in the industry.